Piano Teacher – Soft for Android 2018 – Free download. Piano Teacher – Learn to play anything on this mobile paino. 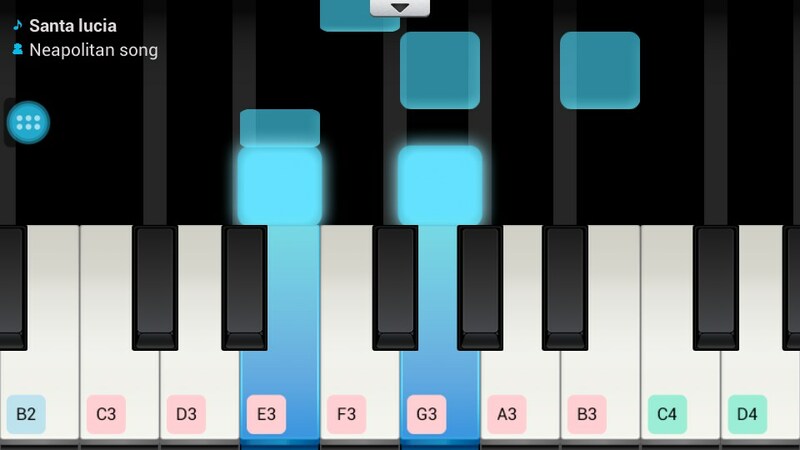 Piano Teacher (Learn Piano) for Android is an amazing FREE piano playing app that you can really use for learning or improving your piano skills. But it is every bit as appealing if you just want to mess around and have fun with it. There are some great beginner song suggestions, such as the Happy Birthday song, Twinkle Twinkle Little Star and Brahms Lullaby. There are also hundreds of classical, kids and pop songs to choose from, and an online library with thousands more. You can also just search online for any midi song, and Piano Teacher will recognise it, and enable you to learn it. 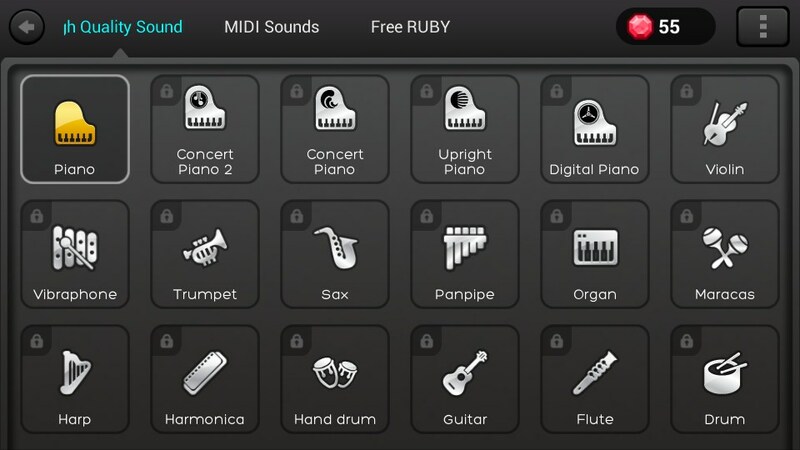 For music with multiple instrument tracks, you are able to choose which instrument you want to play, with the others as background music. 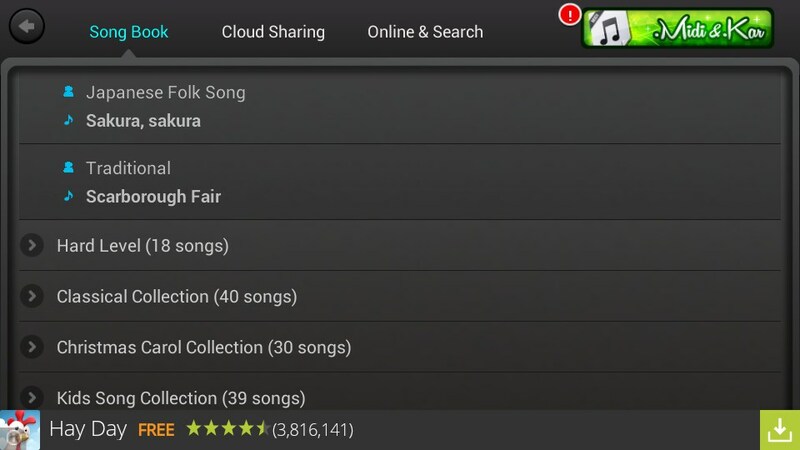 By default songs will play at the speed that you play them, but you can also choose autoplay, which you can use to skip through parts of songs that are too complex to play. I did find that Piano Teacher was a prone to crashing, especially if I tried to change several options at once. The interface for changing songs and settings could perhaps be simpler. 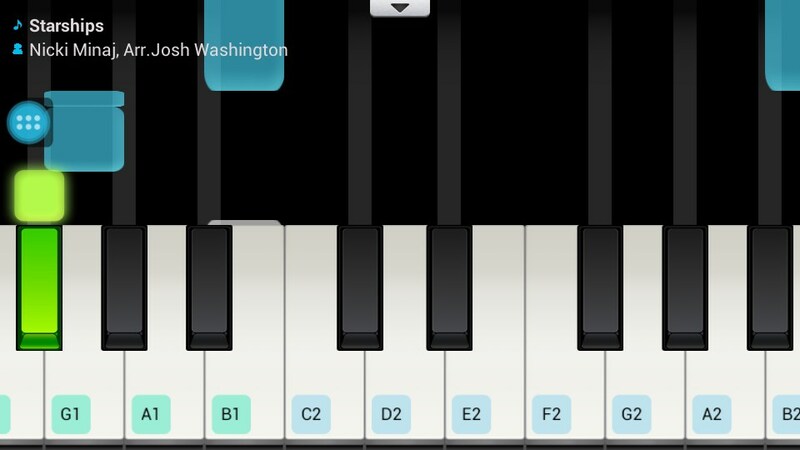 But I can hardly hold these against it when it offers such a cool way to learn literally any tune on the piano on your mobile device. There are in-app purchases to get things like other instrument sound effects, but these are totally optional. 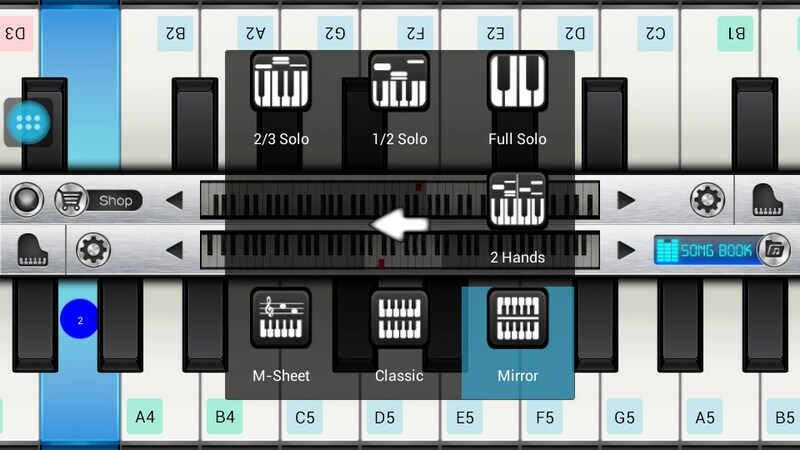 A variety of keyboard styles and options are supported, including having sheet music displayed, full screen (with the keys changing colour to guide you), adjustable key widths, a scrolling display for upcoming notes (like Guitar Hero), and a mirror mode that will let you play one hand each with a friend. 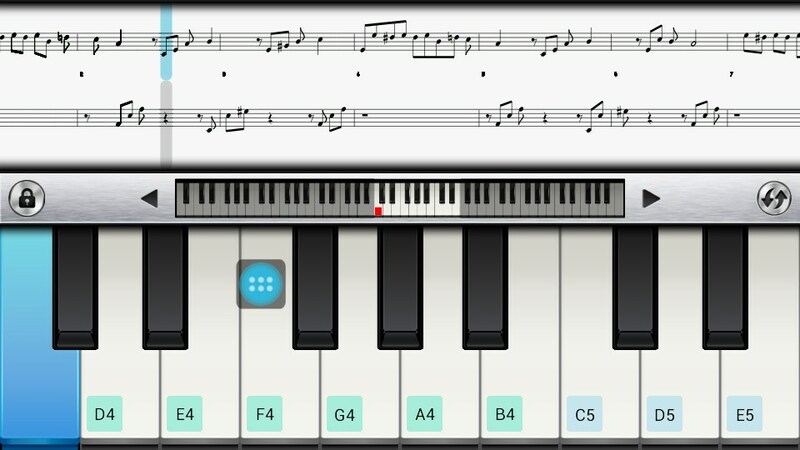 Fully usable on small screens, and even better on large displays, Piano Teacher is the only keyboard you need for learning piano songs on the go.